Catch Providence's newest breakout band at Middle East Up on 1/26. Be still my unflinching affection for emotional rock. Allston-based indie record label, Disposable America, is preparing to release their first record of 2015 with Providence, RI emo rock band, Twin Foxes. Stream the first single now. The band’s debut EP will be available January 23rd on cassette courtesy of Disposable America and vinyl via newly created label, Full City Sour, and is essentially a 3-song sampler displaying the range of Twin Foxes’ emoness. With self-deprecating lines ala Taking Back Sunday like “I’m conditioned to feel this way” and driving guitars, “Year On a String”, which premiered on VICE earlier this winter, is a the band’s catchy introduction song and what we commonly refer to as "Early 2000's Emo". “Summer’s Halo” is where someone in the band discovers Prozac and gets a little bit poppier. We'd like to call this phase "In Denial Emo". “Shed” taps into the instrumental break down. You know, the part of every Mineral or 90’s era Jimmy Eat World song where words are inadequate and irrelevant. Otherwise known as the "Reflect On My Own Humanity" stage of emo. 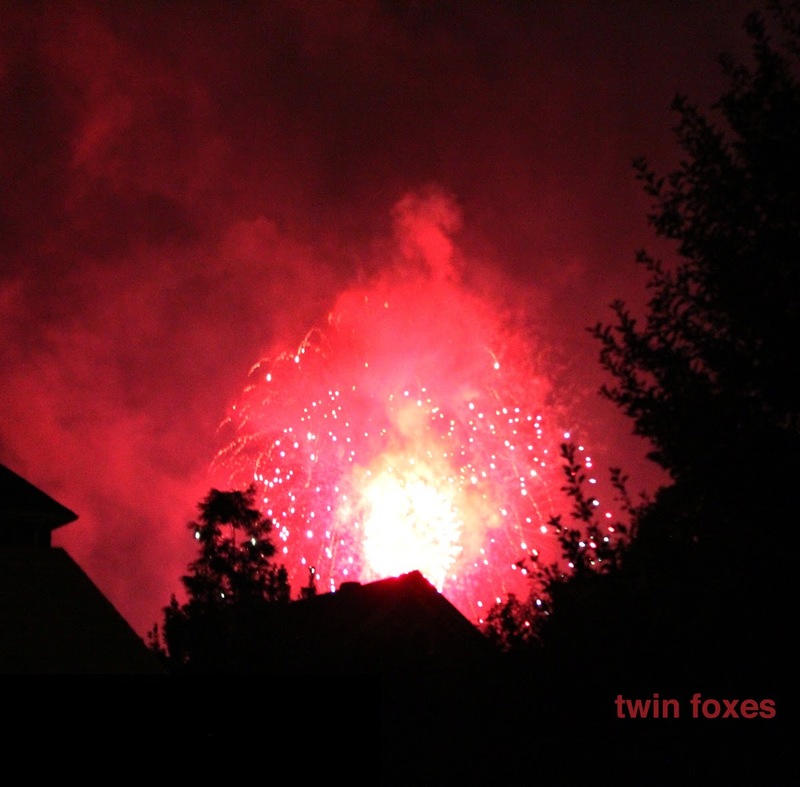 We approve and are looking forward to what Twin Foxes can achieve with a full-length. Pre-orders for cassettes are available now. See Twin Foxes live during their Boston release show on January 26th at Middle East Upstairs with Sneeze, Holiday Music and Darklands. Get full event details here. Follow the band on Facebook and Twitter for additional release and show information.